Some of the signings, like Barker, were previously reported but not officially announced until today. Back in November, the Pats elevated the salaries of Bequette and Barker to $10K a week, well over the customary salary of $6,300 per week. Confirming the previously-reported signing of linebacker Jake Knott to their practice squad, the Dolphins also added wide receiver L’Damian Washington, parting ways with safety Ahmad Dixon and tight end Jake Stoneburner to make room, tweets Adam Beasley of the Miami Herald. The Ravens‘ practice squad underwent some turnover today, with the team cutting tight end Allen Reisner and signing tight end Phillip Supernaw and wide receiver LaQuan Williams, tweets Aaron Wilson of the Baltimore Sun. 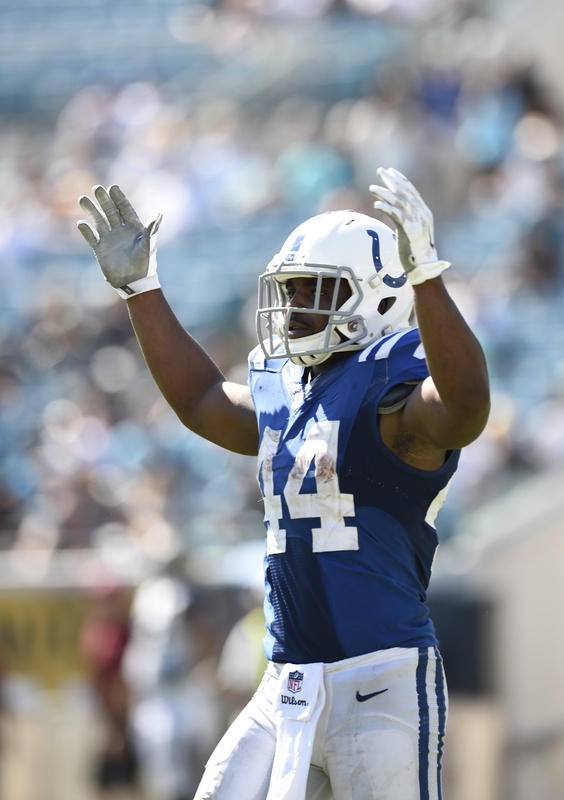 With three spots open on their practice squad, the Patriots got the unit back up to 10 players by signing defensive back Justin Green, linebacker Deontae Skinner, and defensive back Daxton Swanson, the team announced today in a press release. Tight end Kevin Greene, who worked out for the Panthers several weeks ago, has now signed with the team’s practice squad, according to Joseph Person of the Charlotte Observer (via Twitter). Having promoted tight end Anthony Denham from their practice squad to their 53-man roster, the Texans quickly filled the open spot on their taxi squad by adding wide receiver Jace Davis, tweets Mark Berman of FOX 26 Houston. Former Notre Dame defensive lineman Kona Schwenke has signed with the Jets‘ practice squad, per Rich Cimini of ESPNNewYork.com (via Twitter). No corresponding move was necessary, since New York had been carrying nine players. After cutting one linebacker earlier today, the Jets have signed another, adding A.J. Edds, according to Manish Mehta of the New York Daily News (via Twitter). 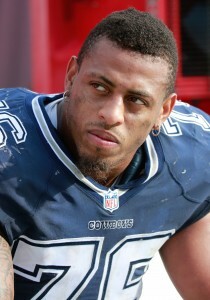 Edds, 26, was selected in the fourth round of the 2010 draft by the Patriots. To clear a roster spot, New York released cornerback Ellis Lankster. The Seahawks have swapped out a pair of receivers by signing Bryan Walters while waiving Phil Bates, per Bob Condotta of the Seattle Times (Twitter link). Walters, 26, had been waived Saturday as Seattle trimmed their roster to 53, but he’s now back with the team. The Cowboys officially announced the signing of linebacker Korey Toomer, and in order to clear a roster spot, waived safety Jemea Thomas, tweets Brian McIntyre. 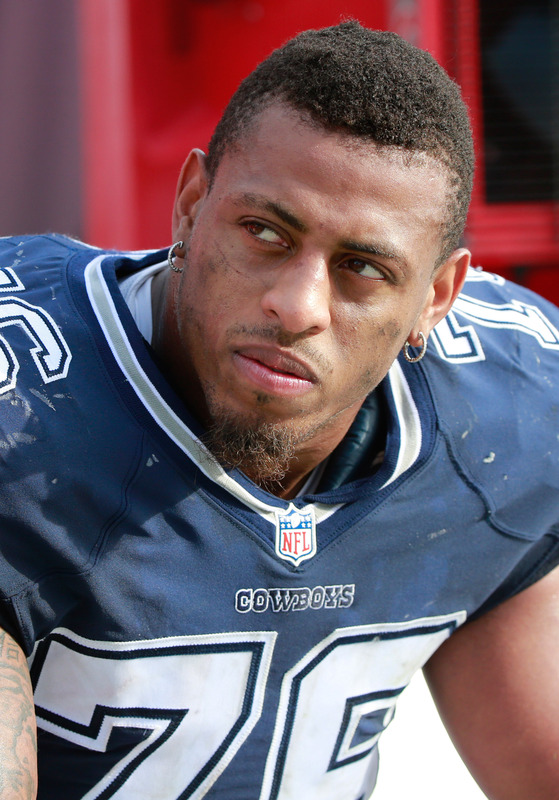 Dallas claimed Thomas, a 2014 sixth-round pick, off waivers from New England just five days ago. Receiver Kyle Williams was released from the Chiefs’ injured reserve list with an injury settlement, according to Adam Teicher of ESPN.com (via Twitter). Williams, whose most notable playing time came with the 49ers, suffered a shoulder injury in Kansas City’s final preseason game. The Jets claimed receiver Walter Powell off waivers from the Cardinals, tweets Symmetry Reps, his agency. To make room for Powell, the Jets cut Jeremiah George, per Brian Costello of the New York Post (on Twitter). The Patriots were awarded safety Don Jones off waivers from the Dolphins, reports Field Yates of ESPN (Twitter link). Jones was in the news during the offseason after making inflammatory comments about Michael Sam. New England waived guard Chris Barker to clear a roster spot. The Raiders have placed linebacker Kaelin Burnett on injured reserve, tweets Adam Caplan of ESPN; the 24-year-old Nevada product had been dealing with a knee injury. The following players were released from their teams’ respective IR lists with injury settlements, according to Aaron Wilson of the Baltimore Sun (series of Twitter links): offensive tackle Matt Patchan (Buccaneers); cornerback Justin Green, defensive tackle Zach Minter, and defensive back Johnny Thomas (Cowboys); linebacker Tim Fugger (Jets); defensive tackle Michael Brooks and linebacker Horace Miller (Seahawks). The Cowboys have acquired cornerback Justin Green from the Patriots in exchange for defensive tackle Ben Bass, according to Nick Eatman of DallasCowboys.com. The Cowboys, of course, recently lost starting cornerback Orlando Scandrick to a four game suspension. Green, who stands at 5’10” and 200 pounds, came to the Pats as a UDFA and was mainly on the practice squad but also enjoyed a two-game stint on the active roster. Green will join stable of cornerbacks including Brandon Carr, Morris Claiborne, Sterling Moore, B.W. Webb, and Terrance Mitchell, until Scandrick returns in Week 5. Claiborne and Carr are the presumptive starters at the two primary cornerback spots. The 23-year-old began his collegiate career as a running back before coaches asked him to apply his speed to the cornerback position starting in his sophomore year. Bass, 25 in October, has been hobbled with hamstring issues and hasn’t practiced much in training camp with the Cowboys this season. The defensive tackle/end first made the Cowboys’ roster in 2012 as an undrafted free agent from Texas A&M who played two games as a rookie. Last year, injuries cost him his entire season and he spent all year on the injured reserve.